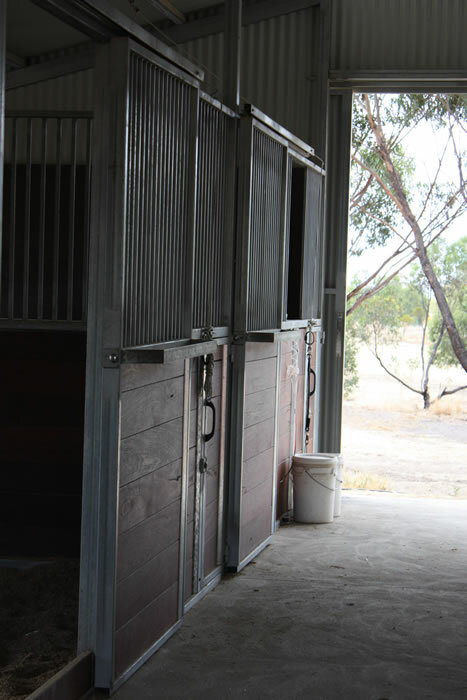 Our purpose built equine facilities are located just 5km from the centre of town. 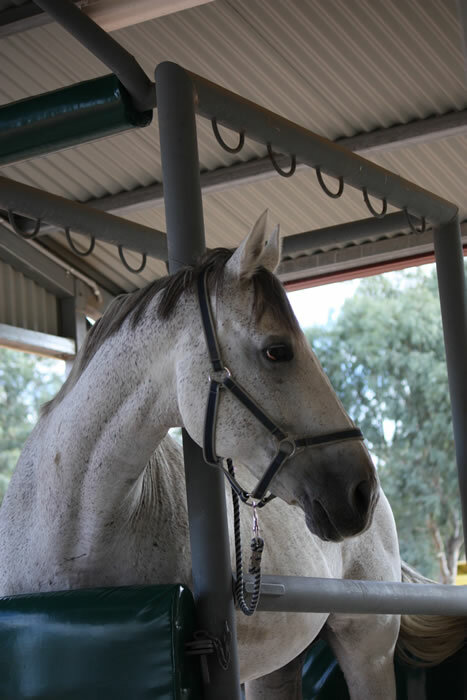 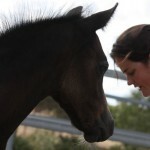 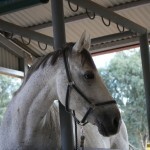 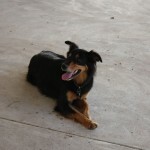 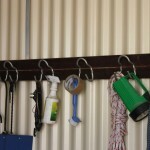 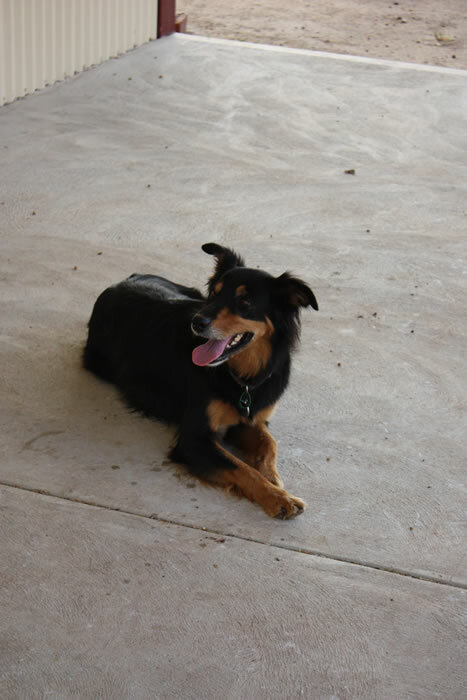 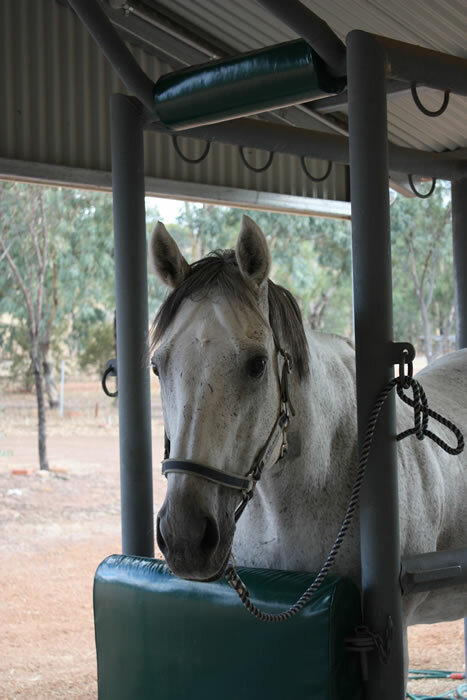 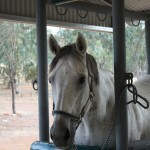 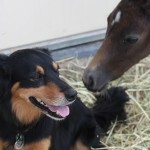 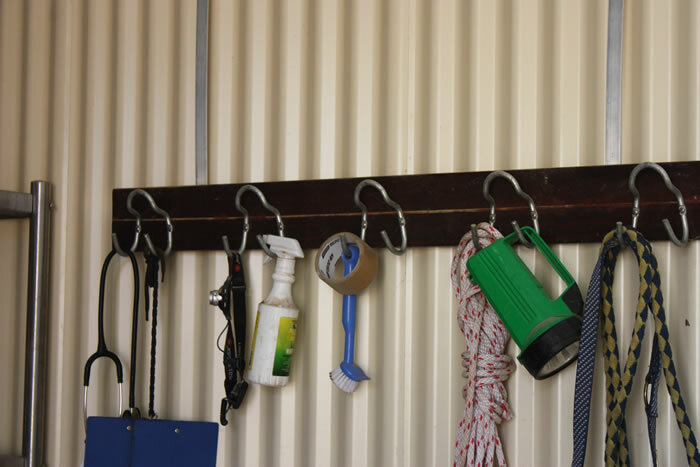 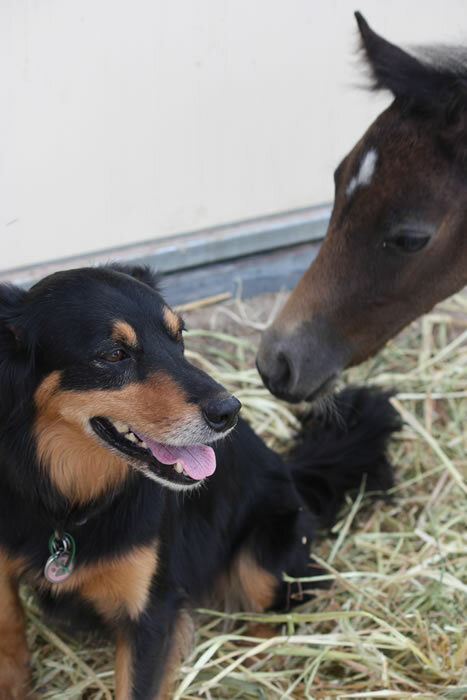 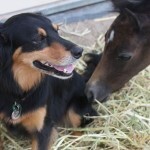 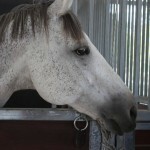 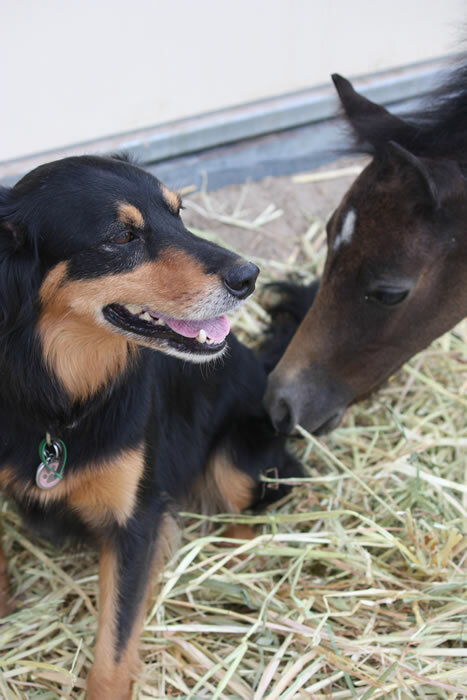 At the stables we have a crush which allows us to safely treat your horse. 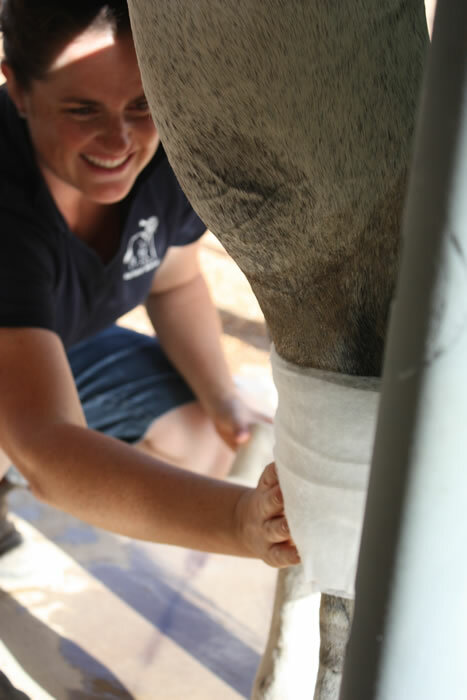 The crush is especially useful for horses needing dental work. 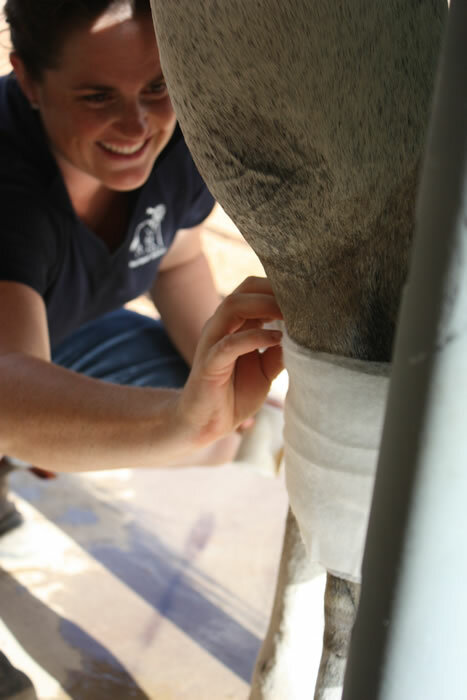 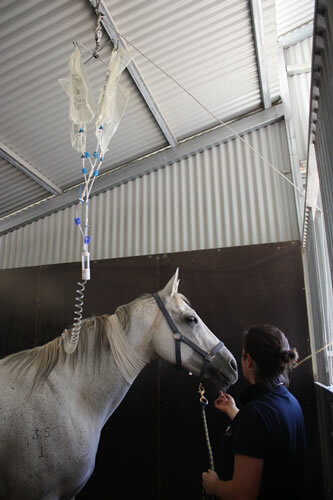 The Avalon built stables, complete with day yards, allow us to care for horses requiring repeated drenching and intravenous fluids for colic, ongoing wound management, intensive care (such as foals needing plasma transfusions or brood mares requiring uterine douching). 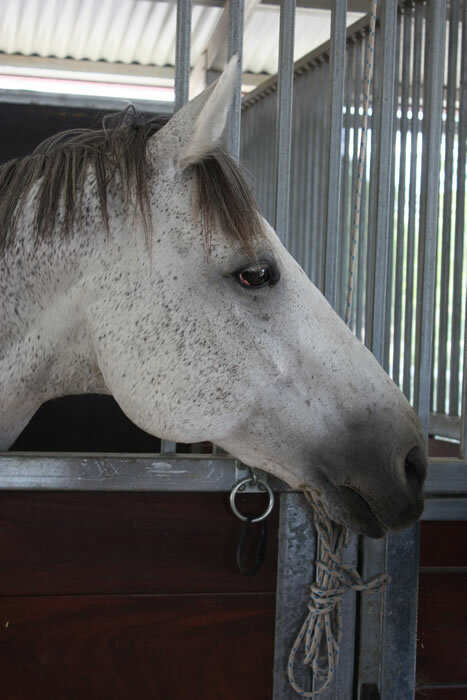 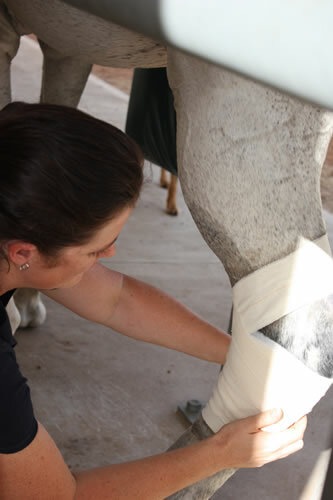 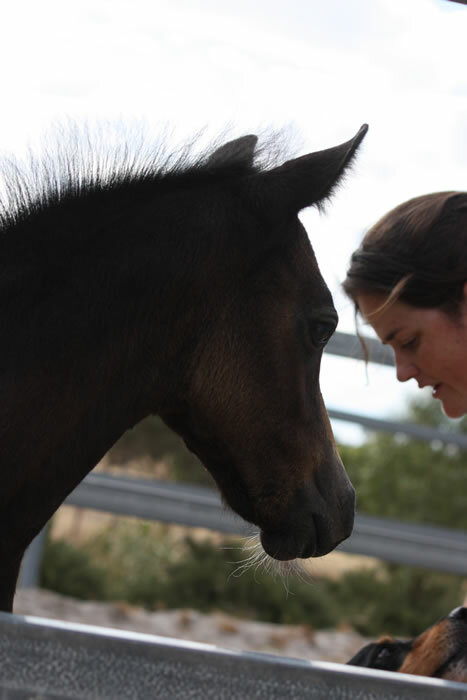 The stables also mean you can drop your horse off if you’re heading through to Perth and we can assess and perform whatever treatment is needed and you can collect your horse on the way home. 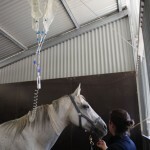 There is a vet on site at the stables meaning we can provide very close monitoring during the night should your horse need it. 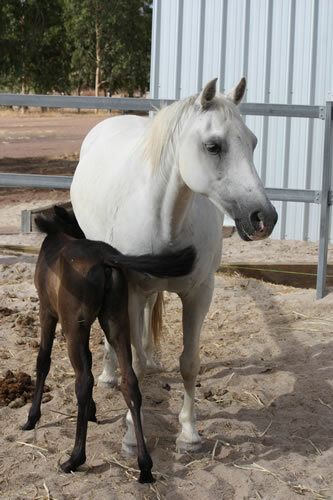 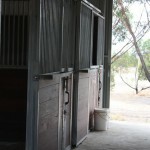 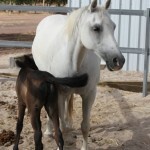 We also have paddock agistment if your horse needs to stay for a length of time but needs to be outside in the open air!